What does it take to reach nearly 800,000 people with medicine in less than one week? 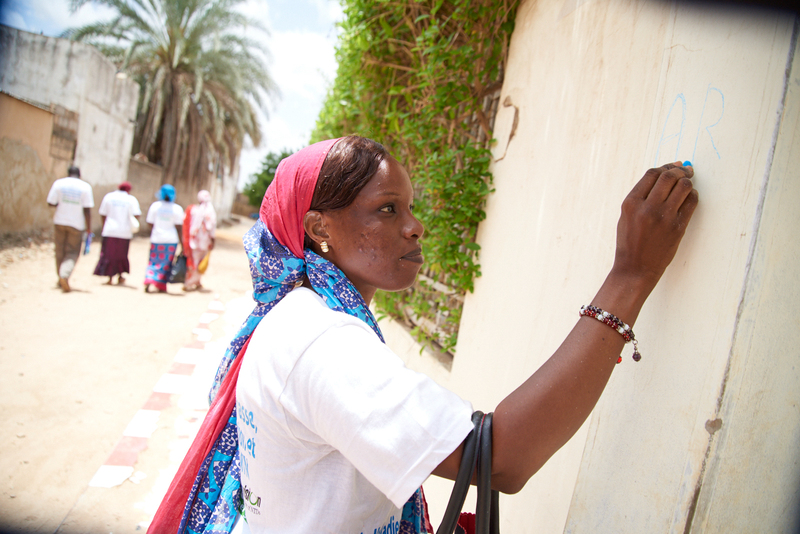 This photo story follows health workers in one of Senegal’s biggest and busiest cities as they go house to house administering medicines to prevent and treat trachoma, a painful eye infection that can cause blindness. The story is the first in a new series from RTI International, “ENVISION In Focus”, which uses photography and simple storytelling to showcase the complex and effective efforts being undertaken to control and eliminate NTDs around the world.